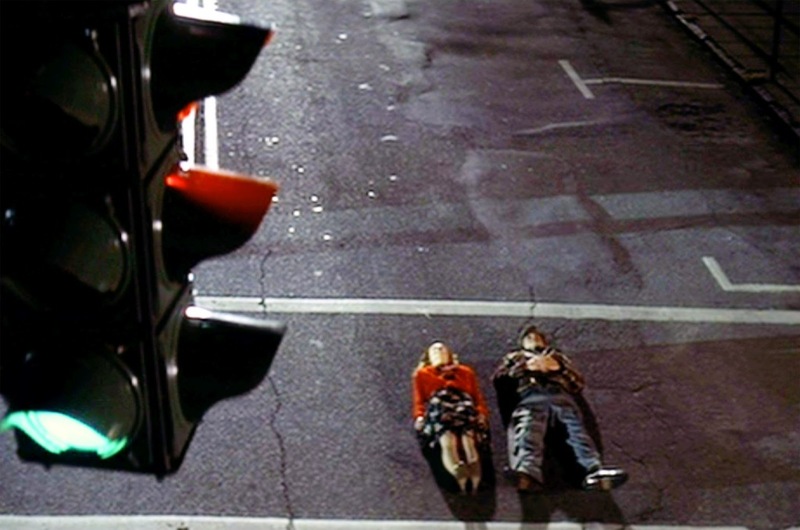 The Notebook is one of the greatest love stories to ever hit our movie screens. Whether you’re made of jelly or stone, there is a good chance you shed a tear at the end of this heartbreakingly good movie. Here are 10 facts you didn’t know about The Notebook. Ryan Gosling is a method actor and has been known to go to extraordinary lengths to get into character for a role. To prepare for the role of Noah, He lived in Charleston, South Carolina, to get a feel for the movie’s location, rowed down the Ashley River and he even built furniture. 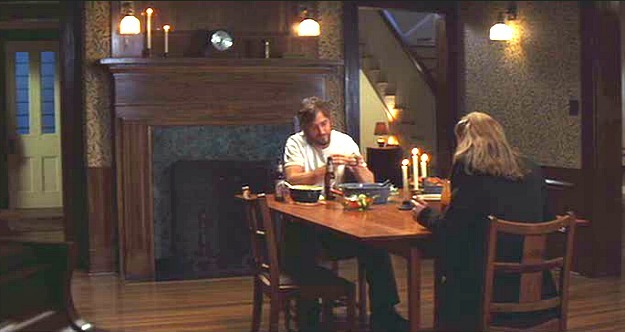 Noah’s wooden kitchen table was built by Gosling’s hand. 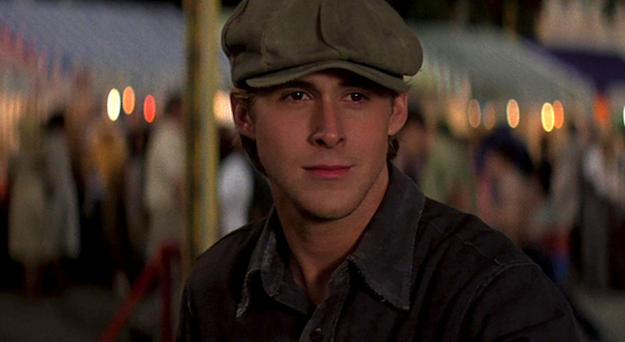 Ryan Gosling hated Rachel McAdams on the set of The Notebook, despite the fact they had such great on-screen chemistry. He felt Rachel was uncooperative during filming and often found it difficult to look at her during some scenes. He demanded she was replaced with another actress, which led to a huge slanging match between the two cast members. Gosling said: “We inspired the worst in each other. It was a strange experience, making a love story and not getting along with your co-star in any way”. Don’t worry, though, the couple soon put their differences aside and were in a relationship between 2005 to 2007, and then briefly again in 2008. He has described McAdams as one of the greatest loves of his life. There are plenty of movie goofs to be seen and heard in The Notebook. You can visibly see Gosling’s microphone in the Ferris wheel scene, and Noah also says he used to watch lights change “from green to red to yellow” when red comes after yellow. Parking meters also appear in the movie, despite the fact they never existed in the time period. Ryan Gosling had to wear brown contact lenses throughout the movie, because older Noah has brown eyes whilst Ryan’s are blue. However, there is one scene where he forgot his lenses and his eyes are visibly blue. Look out for it! 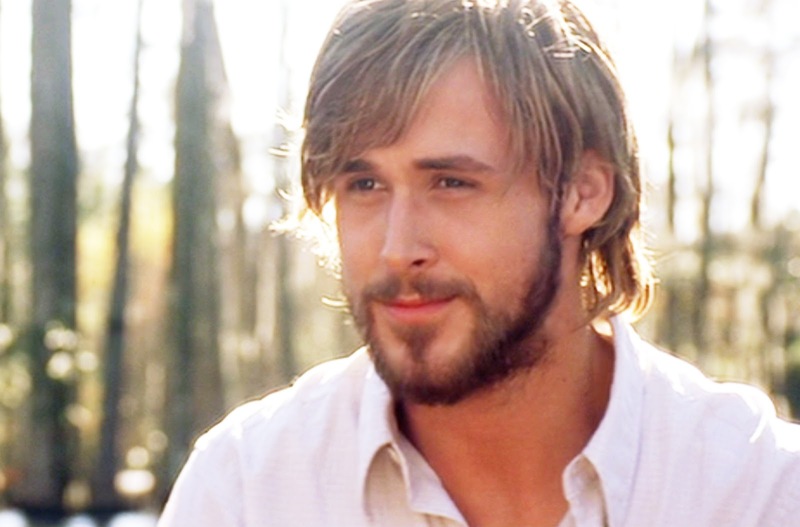 The director, Nick Cassavetes, cast Ryan Gosling for the role of Noah because he was ugly. His words, not ours! He said to Gosling, “I want you to play this role because you’re not like the other young actors out there in Hollywood. You’re not handsome, you’re not cool, you’re just a regular guy who looks a bit nuts”. We think he was the one who was nuts! 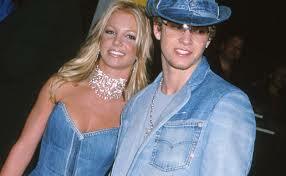 Justin Timberlake nearly bagged the role of Noah and Britney Spears was nearly cast as Allie – all this before Nick Cassavetes joined the film. He later stated that Ryan Gosling was his first and only choice for the role of Noah. The movie was filmed backwards. The first scenes were filmed for the “after seven years of Allie and Noah”. The cast and crew wrapped for the Christmas break and Gosling had to return to the set 20 pounds lighter and freshly shaven. 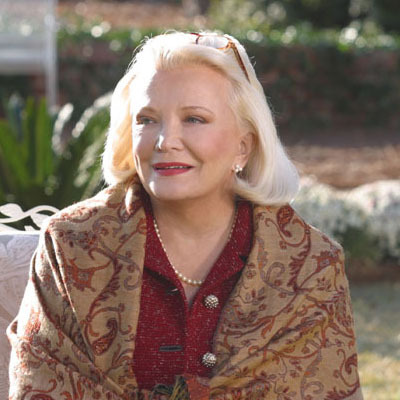 Old Allie was played by Gena Rowlands, who is the director’s mother. We’re guessing that was an easy casting! 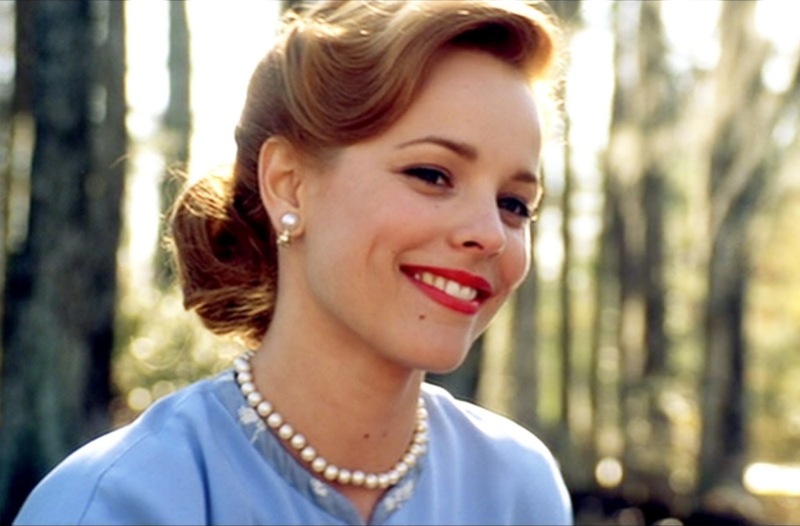 It’s surprising that Rachel McAdams and Ryan Gosling had never met before The Notebook as they share the same background. They both from London, Ontario, Canada, and were born in the same hospital. In 1940, Allie and Noah listen to Billie Holiday’s “I’ll Be Seeing You” despite the fact it wasn’t recorded until 1944. 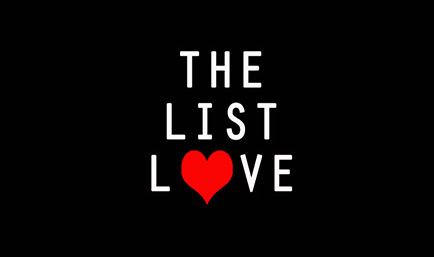 Read more movie facts here at The List Love with 10 Facts You Don’t Know About Seven.